Reserved-seat season tickets for the 2017 season of Artesia High School football are on sale now. Only reserved-seat ticket holders from last year will be allowed to purchase their same seats during the first two weeks of sales. Lower-section reserved tickets are $35 each, while upper-deck, chair-back seats are $40 each. Reserved-seat book covers also admit the holder to junior varsity football games free of charge. Regular JV admission is $3 for adults, $2 for students. Ticket holders from 2016 have until 4 p.m. Friday, Aug. 25, to purchase their same seats; unclaimed reserved-seat season tickets will go on sale to the general public on a first come, first served basis beginning Monday, Aug. 28. Single reserved-seat tickets, if available, will be sold on the Friday of each home game beginning Sept. 1. Lower-section tickets are $8 each, and upper-deck tickets are $9 each. General admission ticket sales will also be conducted Monday through Friday during the week of each home game at a cost of $5 for adult tickets, $3 for students. Student tickets will also be sold on home-game Fridays at all Artesia Public Schools. All tickets will be $5 at the gate. 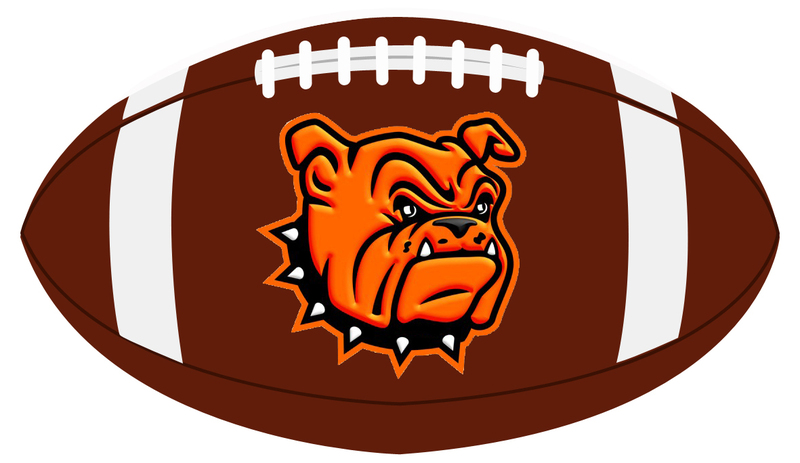 The AHS athletic office in Bulldog Pit is open from 8 a.m. – noon and 1-4 p.m. weekdays, and over the noon hour on home-game Fridays only.